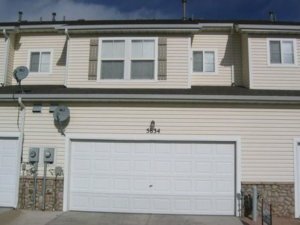 If you are a home owner who has been searching for cash house buyers in Denver Colorado then you have come to the right place, because we here at HBR Colorado are professional home buyers that have been operating in these markets for several years now, and we would like to make you a fair, all cash offer on your home without delay. 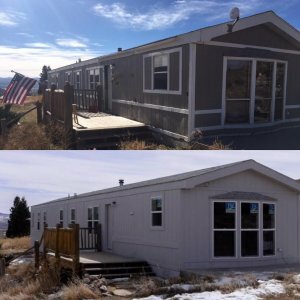 We purchase homes that are in need of extensive repairs, but we also buy properties that only need a small amount of work as well, it all depends on the situation and what we are able to move quickly throughout our vast network of investors, agents, and brokers in the Colorado area. 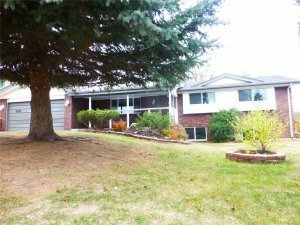 If you are looking to get a fair, no obligation, cash offer on your home today then please give us a call at (719) 286-0053 and someone from our team will get in touch with you and let you know exactly how much we’d be willing to pay for your home today. These are only some of the main reasons to sell your home to a real estate investor, but there are actually a lot more benefits that we haven’t listed here. For example, when you list your home with an agent you will still have to pay your monthly mortgage payments, along with insurance and taxes. 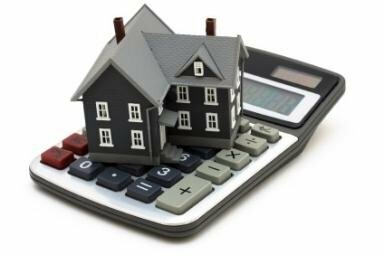 These are known as holding costs, so if you are paying 1,500 per month in holding costs and it takes the property 3 months to sell then that will be a total of 4,500 in total holding costs over the course of the sale. You can avoid this altogether when you deal directly with a cash buyer such as us, because we can close extremely fast (often in as little as 7 days). If you are listing your house for sale FSBO or listing it with an agent and are attempting to get top dollar, then there are some very important steps that you must take to accomplish this. The number 1 thing that you must focus on is fixing up the property to full market value, and staging it properly in order to attract the right buyer at the right price. You must really be in tune with what the marketplace is looking for, and incorporate that into your home somehow without adding too much cost on the back end of the deal. You want to do minor repairs that will add a lot of value to the property, but won’t necessarily break the bank. Some small things that you can do is paint the entire house a nice neutral color like an off-white. You can also stage the property with some attractive furnishings to make it more appealing. There is nothing worse than trying to stage a nice home that is lacking furnishings. The bottom line is that if you want to sell your home for top dollar then you are going to have to market it effectively. If you are willing to wait out for the right buyer, then you will eventually be able to sell it for the price that you are attempting to get. If you want to avoid all of the hassles of trying to fix up your home to full market value, and simply want to sell it right now for cash then fill out the form below with your property address and someone from our team will get back to you with a free quote within 24 hours of exactly how much we’d be willing to pay for your home. 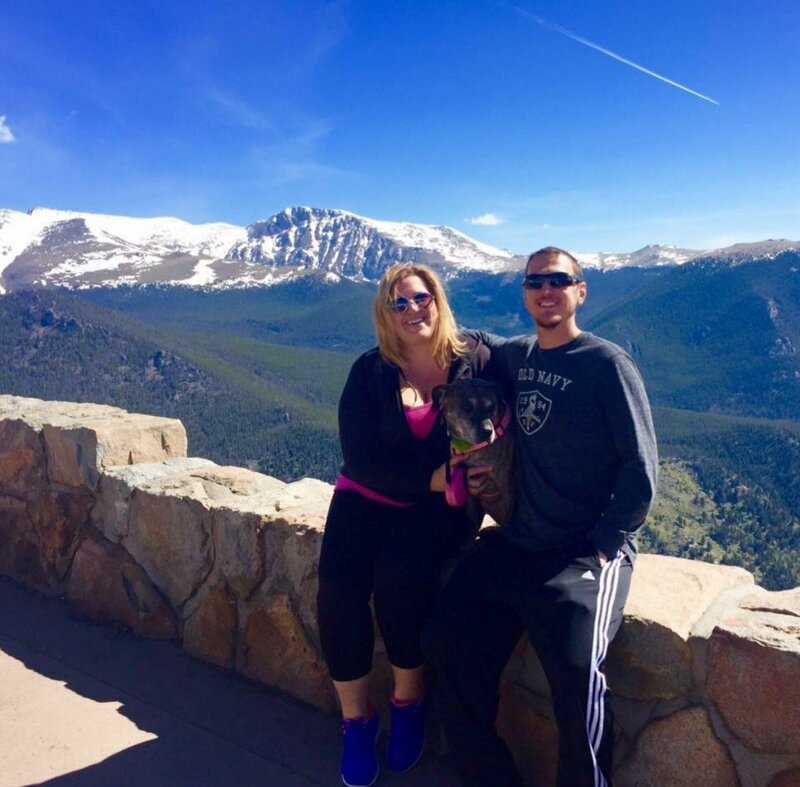 If you still have questions please don’t hesitate to give us a call right now at (719) 286-0053 and we will be more than happy to assist you!